Arguably the most celebrated and revered writer of our time now gives us a new nonfiction collection--a rich gathering of her essays, speeches, and meditations on society, culture, and art, spanning four decades. The Source of Self-Regard is brimming with all the elegance of mind and style, the literary prowess and moral compass that are Toni Morrison's inimitable hallmark. Arguably the most celebrated and revered writer of our time now gives us a new nonfiction collection--a rich gathering of her essays, speeches, and meditations on society, culture, and art, spanning four decades. The Source of Self-Regard is brimming with all the elegance of mind and style, the literary prowess and moral compass that are Toni Morrison's inimitable hallmark. It is divided into three parts: the first is introduced by a powerful prayer for the dead of 9/11; the second by a searching meditation on Martin Luther King Jr., and the last by a heart-wrenching eulogy for James Baldwin. In the writings and speeches included here, Morrison takes on contested social issues: the foreigner, female empowerment, the press, money, "black matter(s)," and human rights. 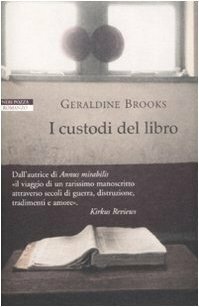 She looks at enduring matters of culture: the role of the artist in society, the literary imagination, the Afro-American presence in American literature, and in her Nobel lecture, the power of language itself. And here too is piercing commentary on her own work (including The Bluest Eye, Sula, Tar Baby, Jazz, Beloved, and Paradise) and that of others, among them, painter and collagist Romare Bearden, author Toni Cade Bambara, and theater director Peter Sellars. 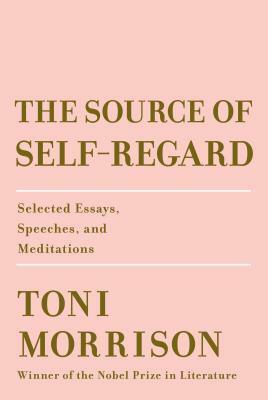 In all, The Source of Self-Regard is a luminous and essential addition to Toni Morrison's oeuvre.